If you are a caregiver, caring for me never happens. Caregivers are martyrs. They place others needs above their own. Healthcare professionals who are caregivers have a greater challenge. 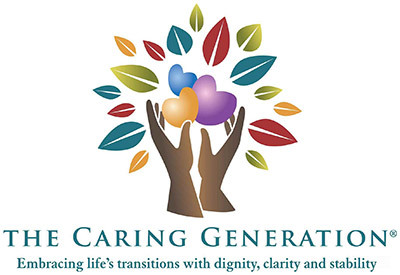 They caregive at work, care for children at home, and care for aging parents. Never enough time in the day. Stress and anxiety are at peak levels. No one cares or helps. Additional responsibilities and tasks are piled onto already long to do lists. 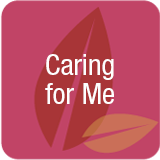 Caring for me is a must—or you will face your worst nightmare. Failing to care for a loved one.